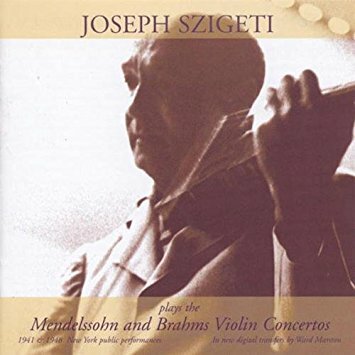 Hungarian violin virtuoso Joseph Szigeti was born on this day in 1892. A strong advocate of new music, he was the dedicatee of a number of important, cornerstone works, including – Bloch’s Violin Concerto, Bartok’s Rhapsody No. 1 and Ysaye’s 1st Solo Sonata.